Lately I've been running on an average 4 hours of sleep and multiple coladas. (colada is a Cuban-style espresso with TONS of sugar) For the past three days I've been working 17 hour days doing hair and makeup for a new tv pilot for Univision called "El Rostro de la Ventana". I'm the only gringa (non-Latin person) on set, so I've been practicing my Español. It's quite humorous to say the least. I hope you enjoy my pics because I sure did enjoy making them. Apply Mister Light after foundation and concealer. You may apply powder before or after---OR none at all. This product has little to no creasing! If it does happen to crease, use your finger to smooth it out. 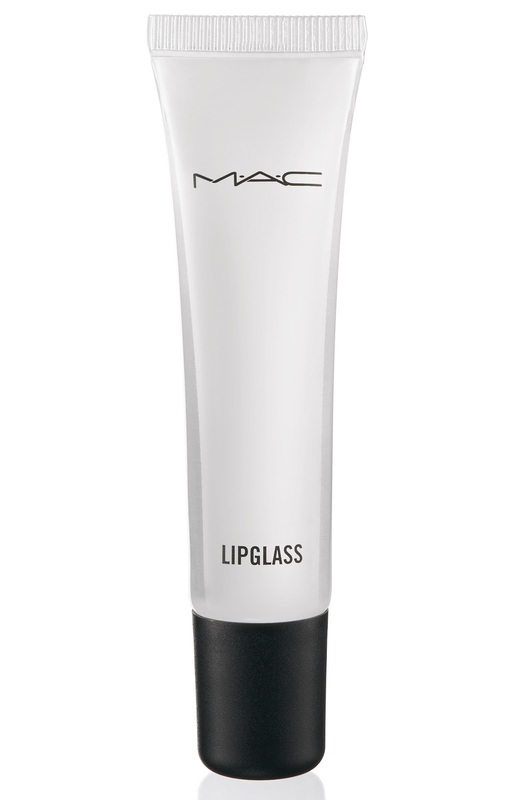 It also looks great on top of BB Cream and no powder if you're going for a minimal look. There are many luxury highlighters out on the market. The leading one is YSL Touché Éclat. I recommend Givenchy Mister Light over YSL. Try it out. You'll immediately see why. 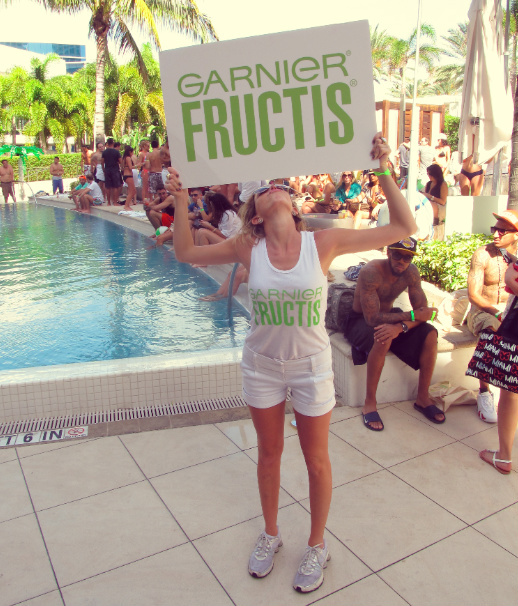 Garnier Fructis Pool party @ the Fountain Bleau Miami...Hosted by Mario Lopez..? 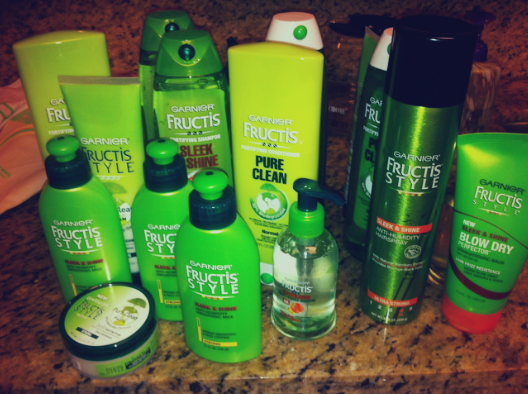 Although I never caught a glimpse of Mario Lopez at the Garnier Fructis party yesterday, I was way too busy scoring all the free products I could get! Garnier has jumped on the eco-friendly trend, and they now have a new formula that is 94% biodegradable and comes in a bottle made of 50% recycled materials. I'm pretty attached to the hair products that I already use and love, but when there's a five hour open bar I can't help but think, "If its freeeee its for meeee!" House of Harlow 1960 necklace purchased at, Lilac and Lilies, a local boutique. After reading Kristin's recent blog about having difficulties removing waterproof mascara, I had to follow it up with my favorite way to remove makeup. Pond's Cold Cream. This is one of the few products that I buy at the drugstore. 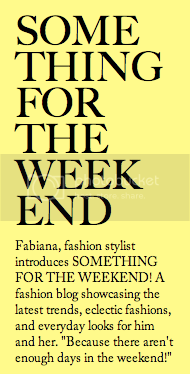 (I'm a makeup snob.) I've been using it for as long as I've been wearing makeup, and I'm a true blue fan. It removes EVERY trace of makeup and leaves your skin feeling soft and fresh. Use a soft tissue or toilet paper and dip it into the cold cream. Gently rub it over your makeup to remove it. Repeat this process until no traces are left. I only use Pond's Cold Cream on my eyes and lips, but it may used all over the face if you'd like. Once my eye makeup and lip color is removed, I proceed to wash my entire face with my cleanser of choice. I highly recommend that you try it. It's inexpensive, and you're going to love it! 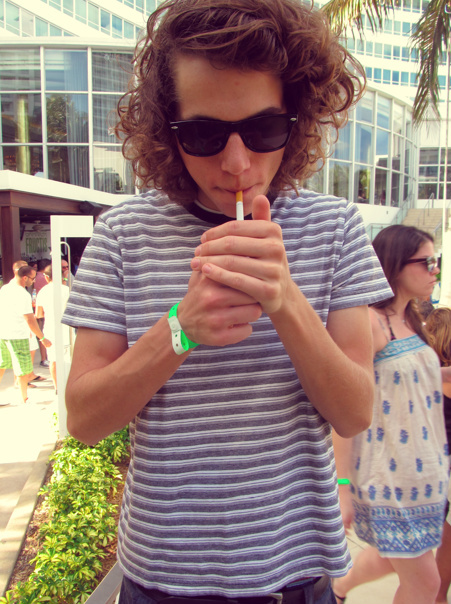 Coachella is only a few days away, and for those of you who are going, I am totally jealous!! 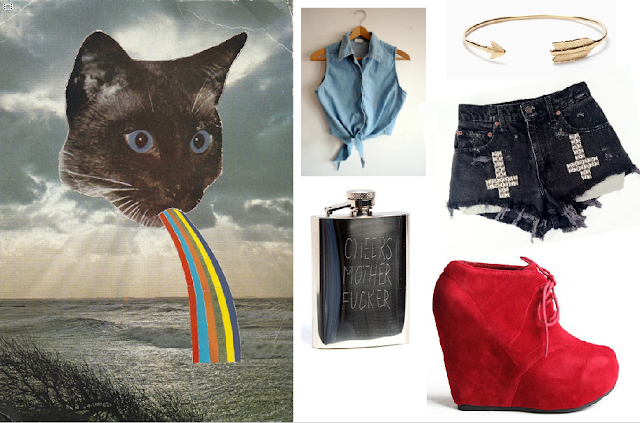 A must-have for any music festival is a really great bag! 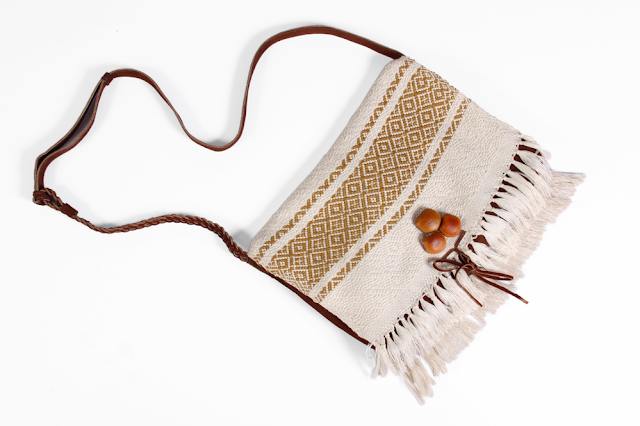 SEQUENCE represents the Coachella style with an earthy vibe and organic colors. I especially love the Julia bag!! 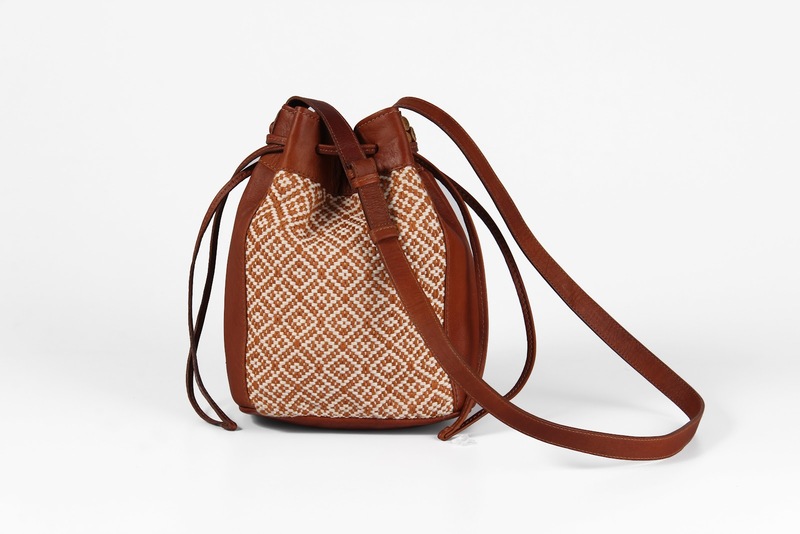 Perfect for toting around all your music festival essentials. They also have really amazing handmade necklaces. oh how to win what they have lost. 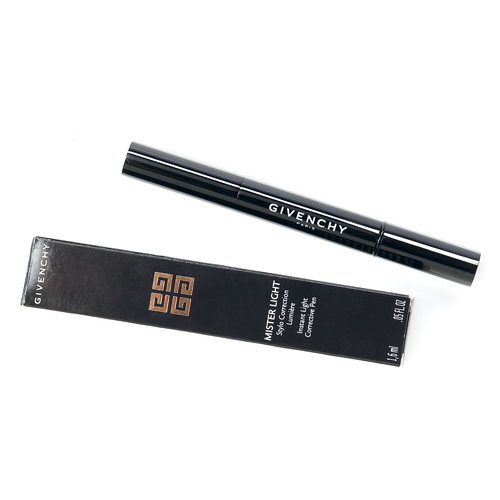 Recently, I received a tube of Lash Genius, a brand new product from, Anastasia of Beverly Hills. I love the summer time and I live for pool party's, but I hate water proof mascara!! It's always so dry feeling and hard on my delicate little lashes and it's such a pain to scrub off at the end of the day. This being said, I have found the cure to my problem... Lash Genius! I've worn my Lash Genius twice now, and I am very satisfied with this product. It's absolutely amazing. While still being able to wear my favorite mascara, I now have the option of water proofing my lashes almost instantly. 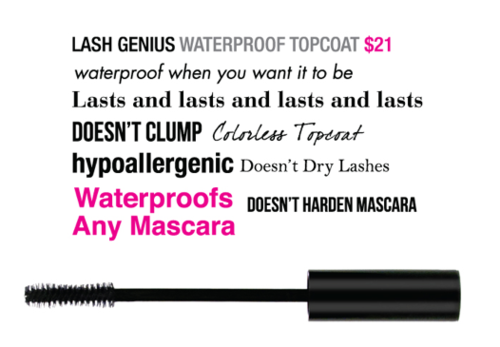 Just brush a little Lash Genius onto you already applied mascara and magically your mascara is water proof! I know girls in Miami are going to fall in love with this product! Gasp,what are you trying to do to me, LF? Give me a heart attack and a half, this lookbook is so bitchin!! !